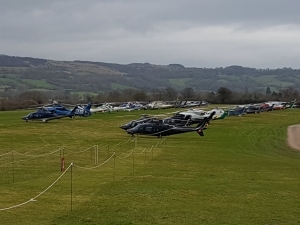 ConciergeUK returned to The Cheltenham Festival providing concierge services for clients arriving by helicopter. 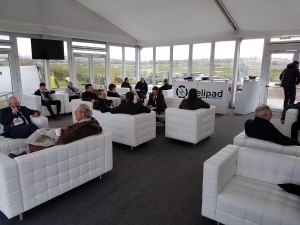 In partnership with Helipad, ConciergeUK provided hosts/hostesses to manage the VIP terminal at the Cheltenham Festival, greeting our VIP guests off the aircraft and escorting them through the terminal into the awaiting Bentley vehicles and onwards to the course. 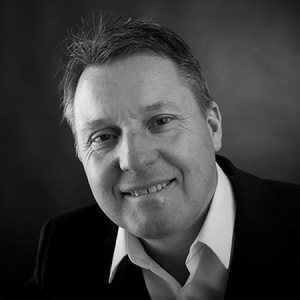 Management Services – ConciergeUK took to the task in hand and all staff were briefed on the levels of service that were required. On arrival by helicopter, the guests were greeted, checked-in and reminded of the time of departure. 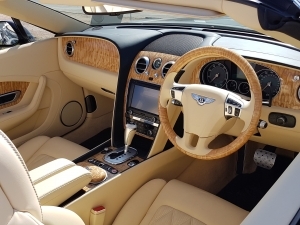 Our Bentley vehicles were located immediately outside the VIP terminal, and transported the guests down to the race course. 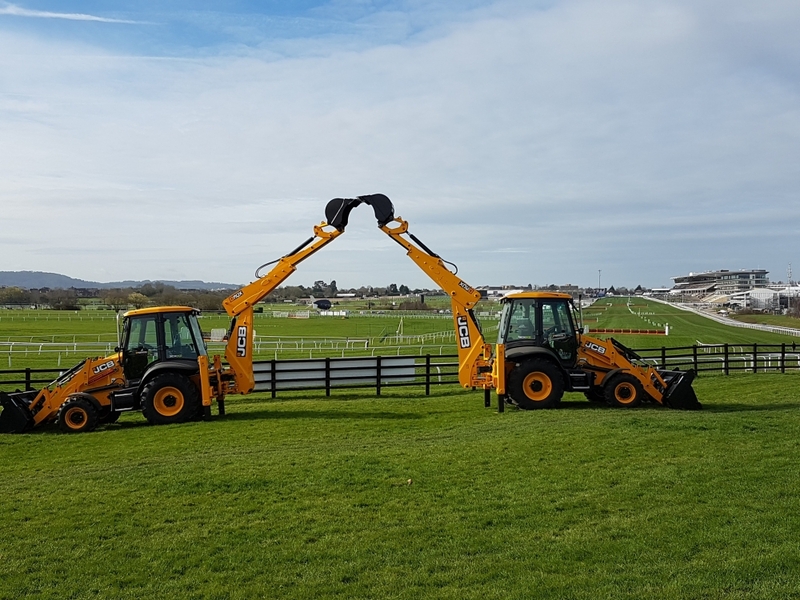 This was the 2nd occasion that we worked the Cheltenham Festival, and with a high level of guests arriving, no stone was left un-turned. Special thanks to Helipad for engaging our services and our team were exceptional.